Tight muscles can result from exercise, injuries or a stagnant lifestyle. This results in a limited range of motion which can be helped by foam rolling. Foam rolling before and after a workout is great to limit soreness and stiffness. For injuries and poor mobility, foam rolling helps stretch out and relieve tension in those muscles, improving range of motion and flexibility. Foam rollers are perfect for sore muscles. 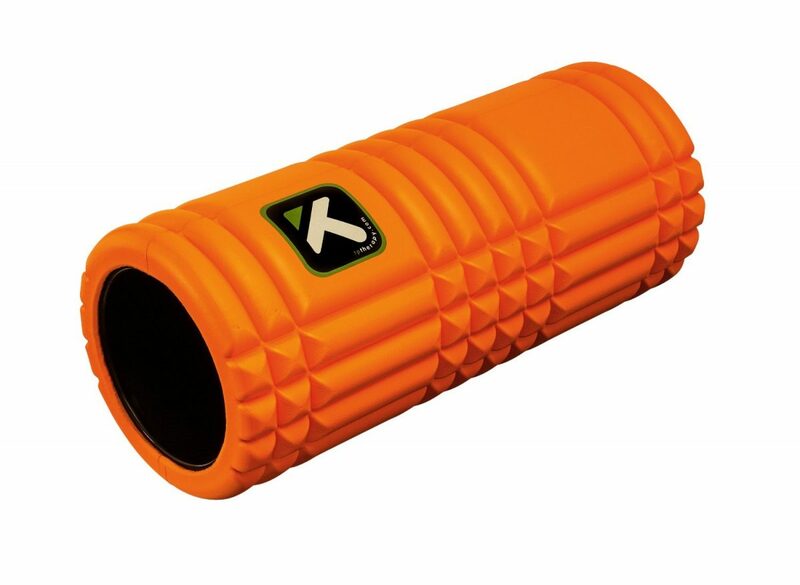 In fact, many athletes use foam rolling to relax any sore muscles whether its a calf, quad or back. Foam rolling can be good for increasing blood circulation in the areas that are being rolled. This is especially important for muscle recovery of sore or tight muscles that need that increased blood flow to prevent soreness, tightness, and possible injury. Incorporating a foam roller onto your stretching routine can be a good injury prevention tool for athletic competition or just daily life. A warmed up body is always less susceptible to injuries. Foam rollers are a great tool for anybody. They improve mobility, increase flexibility and can help prevent injuries and soreness. Also foam rollers are a perfect treatment device for bad posture to alleviate tension of the spine. It is no wonder chiropractors love this thing. For more information regarding chiropractic care and foam rolling you can contact us here.